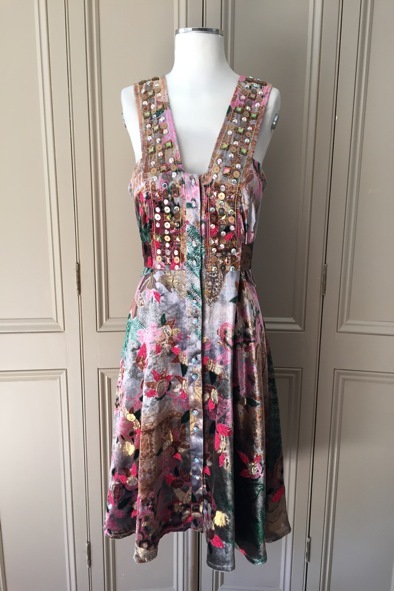 This heavenly multi-coloured devore dress by Matthew Williamson is a work of art. The combination of the fabric, the embellishment and all the attention to detail make it a shimmery luxurious piece. 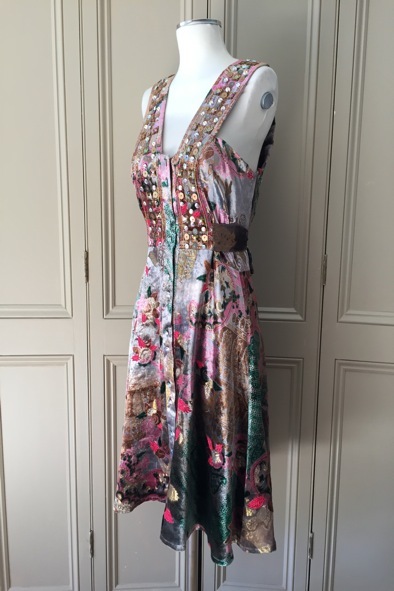 Characteristically, Matthew Williamson has used snatches of neon within the fabric and in the stitching which lends the dress a contemporary twist. 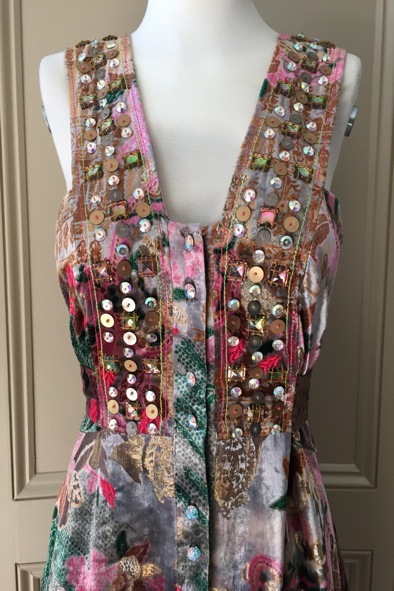 The dress buttons all the way down the front and it has ties which you knot at the back. 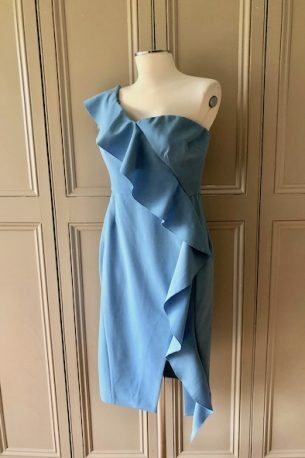 The dress is a size 8 US / 12 UK and it’s in great condition. 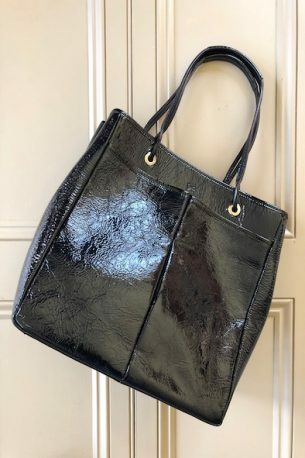 A style steal at £125!